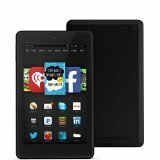 a Kindle Fire HD 6! 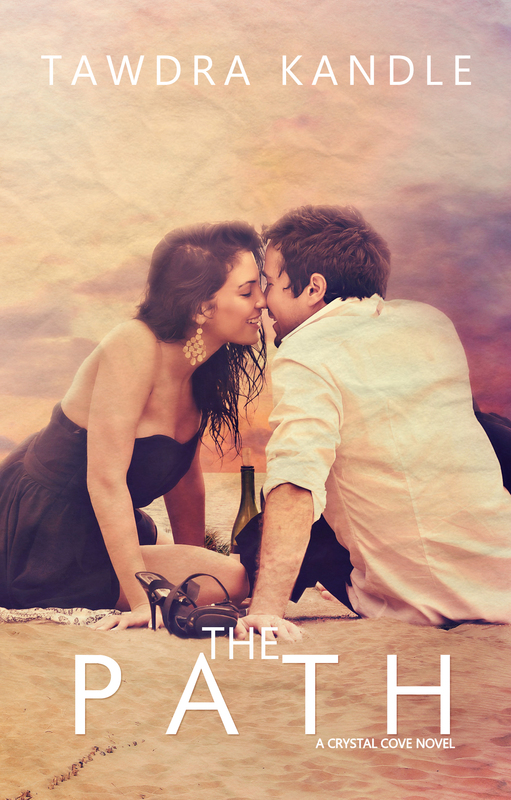 The Path, A Crystal Cove Romance #3, comes out Tuesday, August 25th. Preorder by 11:30 PM EDT on August 24th, fill out this form, and you’ll be eligible to win a Kindle Fire HD 6 8GB! Abby Donavan came to the small beach community of Crystal Cove to start over. After a painful affair broke her heart and derailed her burgeoning career, taking over management for the just-opened bed-and-breakfast was the safe choice. In this sleepy town, Abby figured she could bury her memories and forget the pain. When the chance to have her own hotel falls into her lap, though, she can’t resist the temptation. Making the old Riverside Inn into the showplace she’s always dreamed of running offers the second chance she never expected. Abby didn’t expect another kind of second chance to land on her doorstep at the same time. Ryland Kent wants to help her bring the Riverside back to life, and his passion for restoration is irresistible. But as much as she wants to ignore it, she can’t help seeing another spark in his eyes . . . one that offers to reignite her own flame. Sometimes the path to a happily-ever-after is anything but smooth. Winner will be announced September 15, 2015. No purchase necessary; to enter without purchase, send name and address on a 4×8 paper to Tawdra Kandle, PO Box 195631, Winter Springs, FL 32719. Entry must be received by September 1, 2015. A Little Christmas Magic . . . Coming Soon!